Car mods not working properly with NaturalVision. Hello! I'm fairly new to modding myself and I ran into a pretty annoying issue. I've been playing singleplayer with car mods before and it really enhances the experience and makes it a lot more fun. So for this playthrough I decided to install "NaturalVision" and another mod called "CityLights YMap". Both of the mods are running amazingly well and the game looks great. 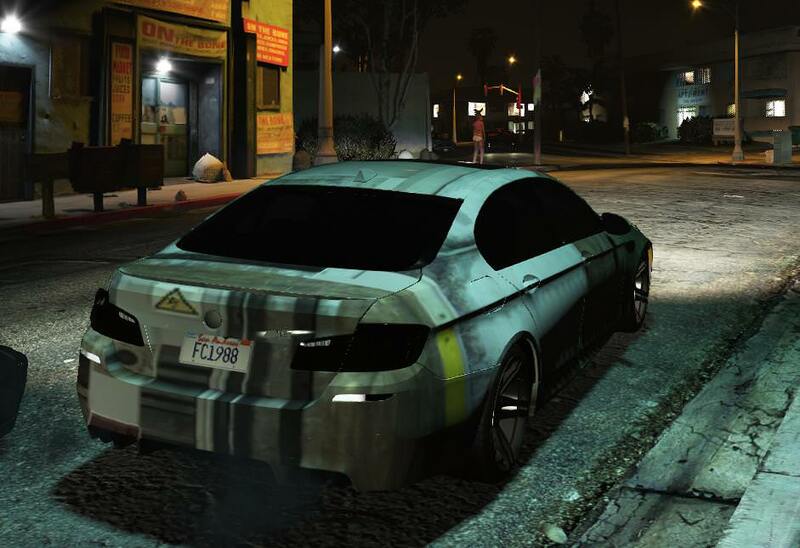 Now on top of this I have installed some car mods, but every single one either has a flickering paintjob or they are stuck with tinted windows +´headlights/taillights. I'm getting extremely frustrated, I cant figure out how to fix this been swapping gameconfigs and changing the tint value from the vehicles.meta with no success. Like I mentioned I am really new to modding and could really use some help how to sort this out. here is what all my mods will look like.